Operating windows are natural ventilators. They provide escape routes for stale and warm air to exit the house while inviting in fresh drafts. They help regulate room temperature and improve indoor air quality. The casement window directs air better than most operating units do. It only has one panel that occupies the entire framed opening, providing top-to-bottom ventilation. Also, you can adjust its sash to different angles, allowing you to control the air flow. 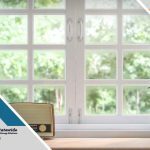 Even if the wind doesn’t blow straight into your home, the casement window can capture the breeze and guide it inside. Of all custom windows that operate, sliding ones cover some of the widest openings. Although they don’t have the benefit of swinging panels and can’t open completely, they can optimize the airflow better than smaller units. Leaving both of their sashes ajar allows external winds to come in from two points. 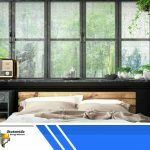 Unlike single-hung windows, double-hung units take advantage of the stack effect. Opening their top and bottom panels halfway helps the air get in and then escape out as the temperature changes. The air naturally rises when warm because it’s dense when cold. As hot air escapes through the unit’s upper sash, it leaves a void in the lower level to be filled by cooler, outside air. This process naturally prevents indoor heat build-up and moisture accumulation. 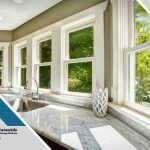 Compared to bay windows, bow windows promise better ventilation because they can cover larger openings and feature more operating, energy efficient windows. When all of their sub-windows are open, expect plenty of air circulation. Bay units are nevertheless good ventilators because they collect wind from more than one direction. 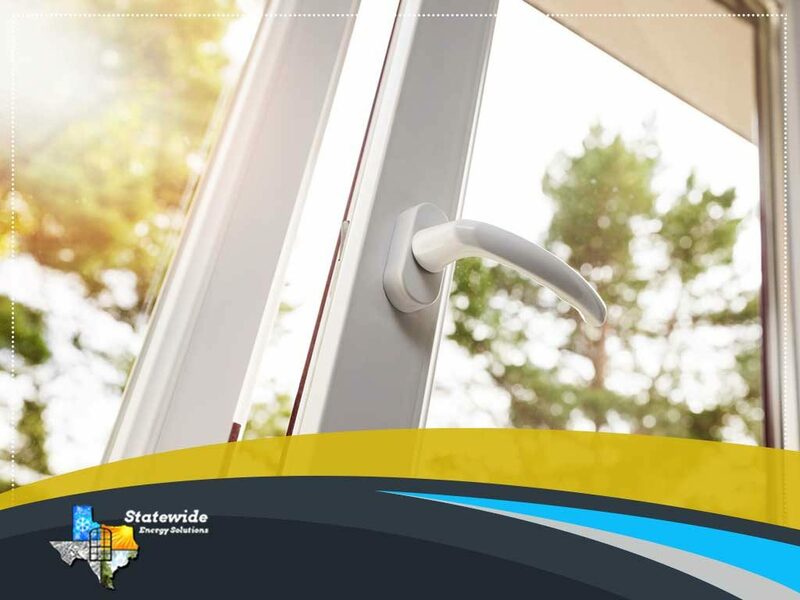 Turn to Statewide Energy Solutions to access numerous product options for your window project. 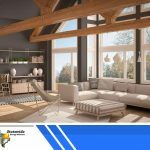 We’ll help you choose the right units by studying your home’s design, keeping prevailing winds in mind and more. 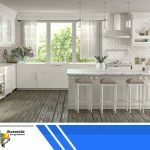 Call us at (214) 302-0557 or (817) 524-4947 to discuss your home improvement needs and receive a free estimate. We proudly serve Frisco, Texas, and other parts of TX.